To the Mock Trial team who have made it through to Round 5. This result is based on the number of wins the team has had and points accrued in each trial – such a fantastic achievement. Details regarding dates and venues will be released soon. 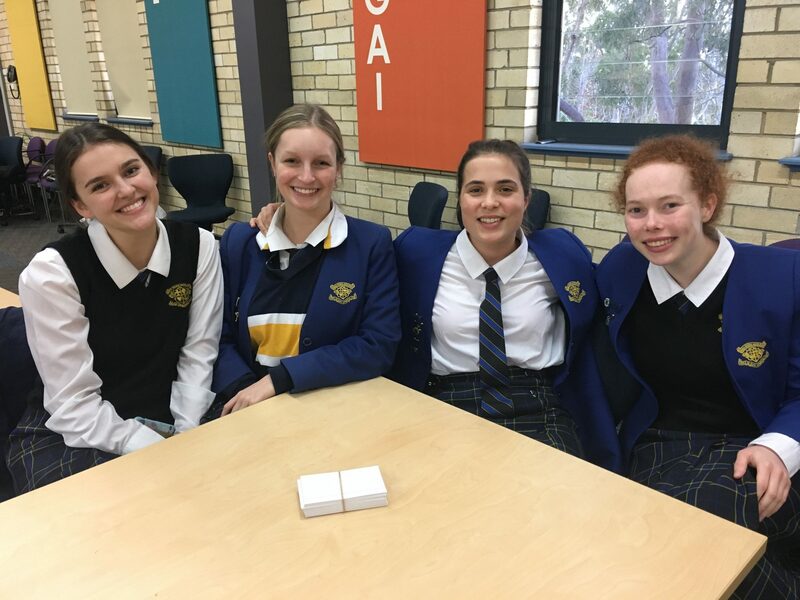 Elimination 2 Finals will be held at Loreto Normanhurst tonight with the coin toss taking place around 6:30pm. We will be welcoming a number of metropolitan schools tonight and we would love to see as many supporters as possible in all the debate rooms. Please note, any teams who win Elimination 2 Finals will debate in the Quarter Finals on Friday 29 June with venues and times to be confirmed next week. 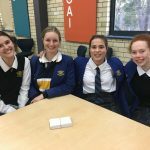 To the Archdale Teams who debated against St Vincent’s College on Tuesday evening. 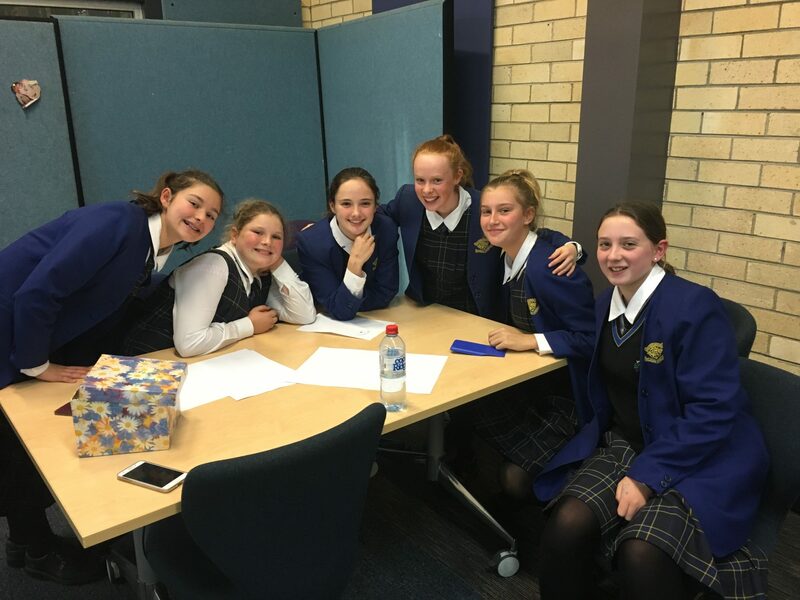 It was a great night of debating with five out of seven teams walking away with a win. 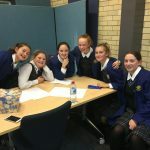 Please note there is no Archdale debating next week and Round 6 against Queenwood will take place on Tuesday 31 July at Queenwood School for Girls. 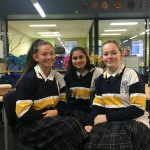 Students are reminded to keep up with current affairs over the holidays to continue developing their knowledge. The Legacy Public Speaking Competition is now open for nomination. Two students will be selected to participate in this competition and trials will be held on Thursday afternoon from 3:30pm if required. 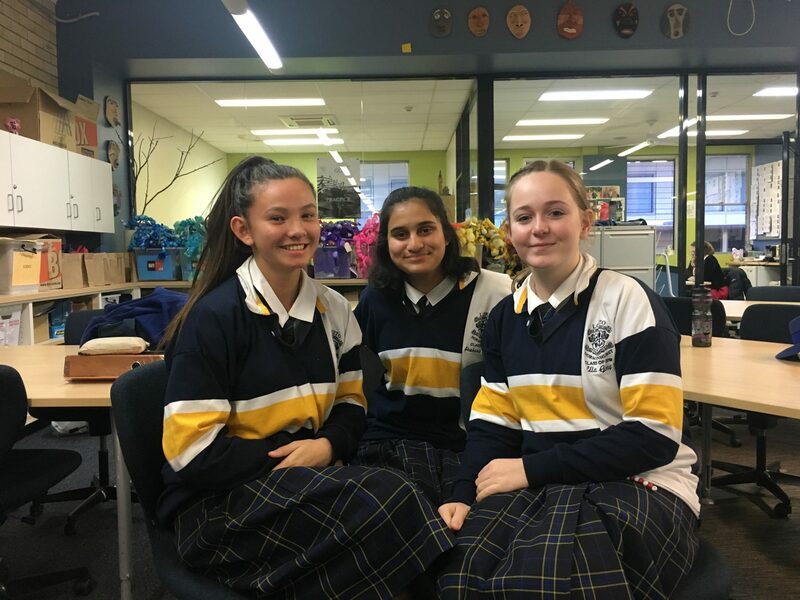 This year, Loreto Normanhurst will again compete in the Kirby Cup, a mooting competition run by Western Sydney University Law Faculty. Last year we entered for the first time and had incredible success. Details regarding this competition will be sent to Year 11 students next week and teachers will select the team based on the student’s suitability to the competition. For further information on Oratory, please contact me via email.